Get your questions answered with Ciena's new NFV and SDN Guide for Carriers and Service Providers, with 35+ pages of insights from our Blue Planet experts. Well, for Carriers and Service Providers, that time is now. A perfect storm of new technological capabilities—increasing demands imposed on networks due to cloud computing and big data, growing market acceptance for network virtualization, and the availability of NFV and SDN products—has set the stage for an explosion in demand for software-defined networking (SDN) and network functions virtualization (NFV) by service providers around the world. Few resources produced by Ciena have been met with as much anticipation as this, and today it’s yours. What are NFV and SDN and why are they needed? From basic implementation to overall functional benefits, this eBook explains the groundwork for the technology and how it’s defined in the network ecosystem. What are the three building blocks of a virtualized network? From orchestration to infrastructure, the authors take you through the building blocks of NFV/SDN and how to position them within the virtualized enterprise. Current open source projects and standards underway for NFV and SDN. With so much interest in NFV and SDN, multiple industry groups have formed to guide the development of standards. Our NFV/SDN Guide gives you all of this, as well as compelling real world case studies and use-case overviews demonstrating how to move from the theoretical to the practical when it comes to implementing NFV/SDN solutions in your network. Ready to embrace CAPEX and OPEX savings? Ramp up your speed to market? Adapt to change with the reflexes of a virtual network ninja? 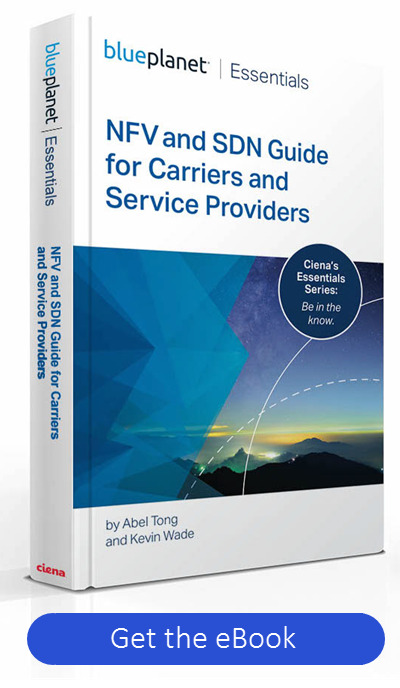 Ciena’s NFV and SDN Guide for Carriers and Service Providers eBook is your roadmap to deploying software-defined networks, lowering costs, avoiding vendor lock-in, and becoming the rockstar Service Provider you were meant to be. Get the eBook. 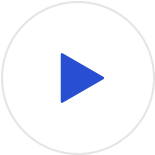 Watch the below webinar our experts hosted on the topic. But whatever you do… don’t keep doing what you’ve always done.